It’s been a few weeks since we’ve brought you up-to-date on the latest releases from Canada, so this Friday, join Justin the Canuck as we share some of our greatest finds from the last few weeks and months. We’ll range from psych rock to emo, alt-folk to elaborate instrumental rock, and more! We’ll be featuring the latest tunes by Basement Revolver, Betrayers, Cat Clyde, Current Swell, and Daniel Romano. 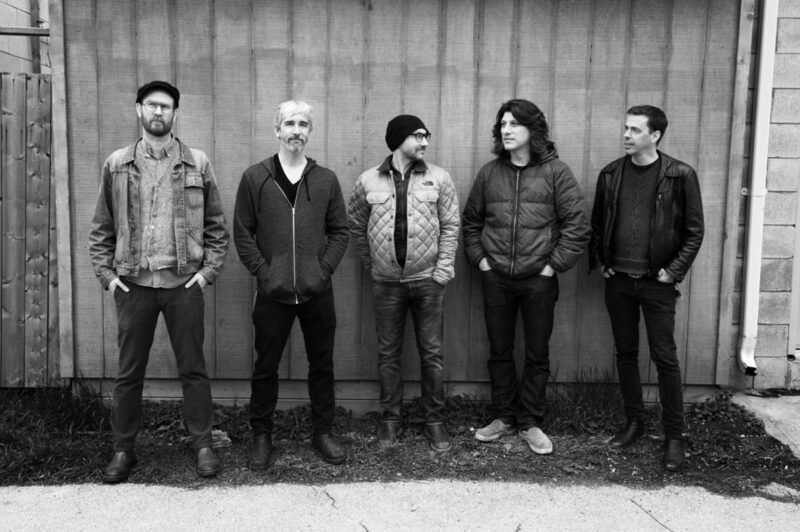 Hear tracks from the new release by Do Make Say Think, plus TGWN newcomers Fleece and HotKid. We’ll also bring you more tunes from Land of Talk‘s new album, plus brand new music by Mac DeMarco, The Matinee, Mise en Scene, Not You, Said the Whale, Scott Helman, She-Devils, and Wept. As always, we’ll bring you your weekly helping of Neil Young—this week, featuring #81 on the Rolling Stone list of the Top 100 Neil songs of all time. 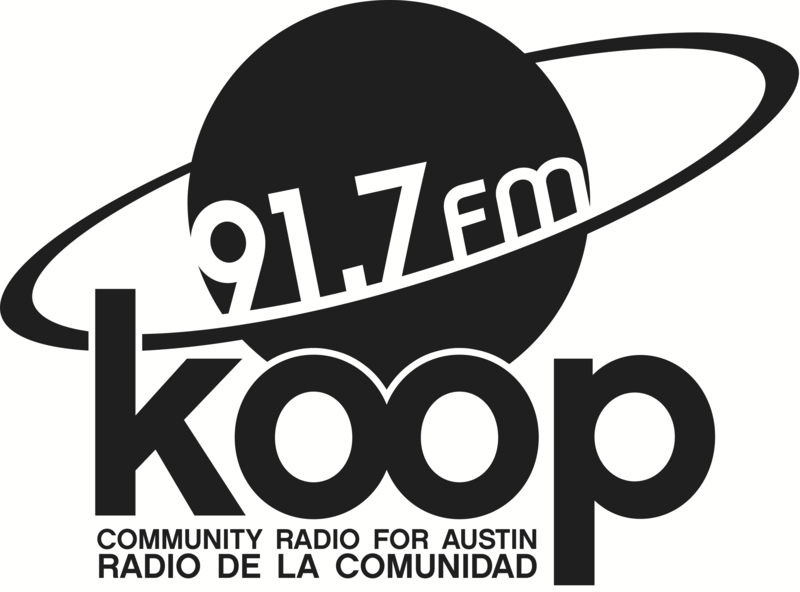 Tune in Friday at 4:30 PM Central on KOOP Radio, 91.7 FM in Austin, Texas and streaming live at KOOP.org!